Galileo Way Lofts — Touloukian Touloukian Inc. The proposed mixed use project includes multi-family housing and street level retail uses. 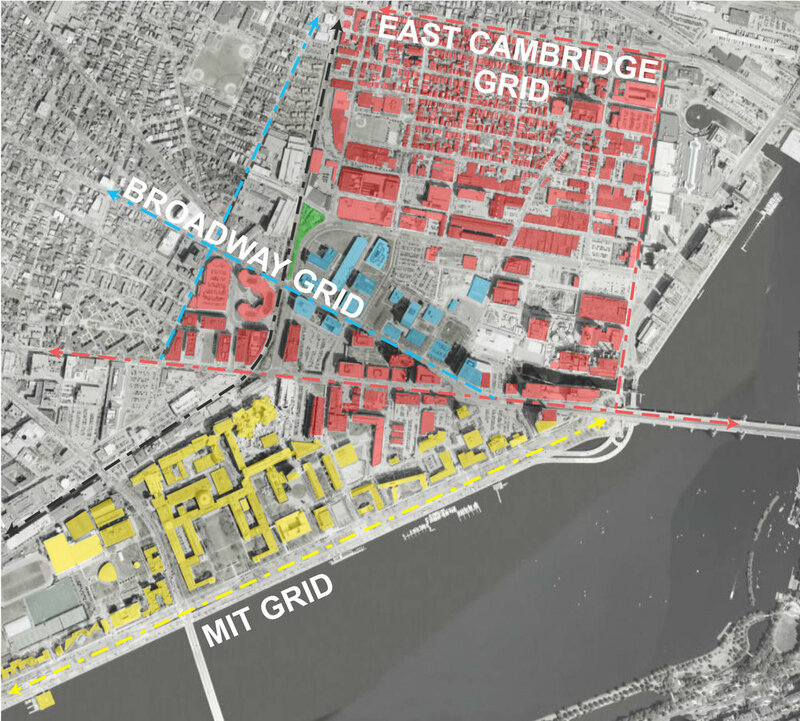 The massing is a result of the urban context, site lines and larger relationships to the complex array of the Cambridge grid patterns and abutting programs. The urban design relationships are the foundation of the project’s form and geometry and create a building integrated into the City of Cambridge’s urban fabric.